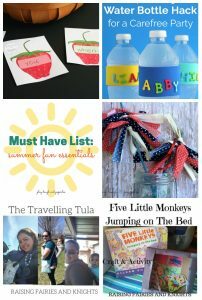 Welcome to the Everything Kids link & pin party! 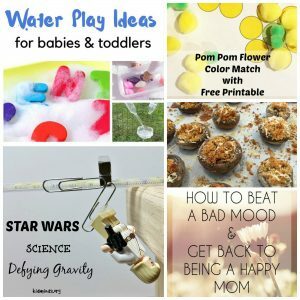 If you’re a kid blogger you can share your latest crafts and activities for children, family-friendly recipes, and parenting posts. 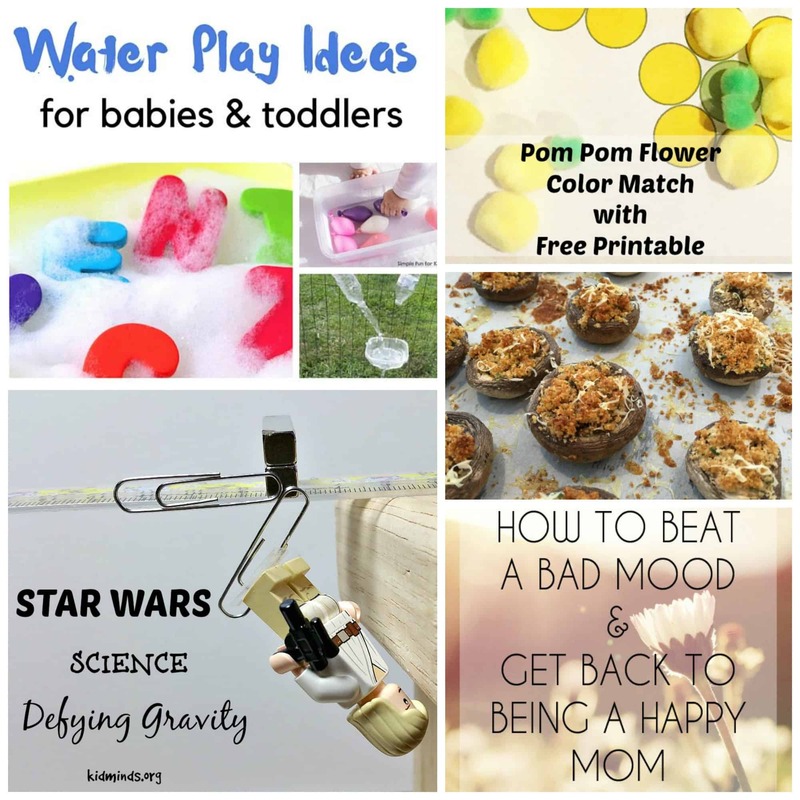 If you’re not a blogger, scroll down to see all the new ideas being shared this week.